Life, Laughter and Paris: Computing Error! Oh Oh! Brain to mouth! Brain to mouth! Error! Error! Not computing!!!!! 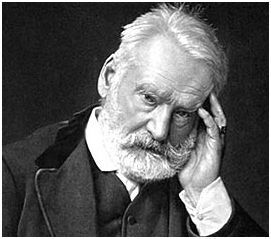 "Do you have any Victor Hugo frames?" I asked looking serious and somewhat snotty. OK! OK! There was a mirror on the table with "HUGO" printed on the front in big letters and I like books, not suits. HA HA HA. I made myself laugh out loud. I didn't get Victor's frames. I chose a no-name style. I'm NOT going through that again in a few years. Don't say it....I beg you. Mais non! I've never seen the Balmain glasses locally although I suppose they're out there. 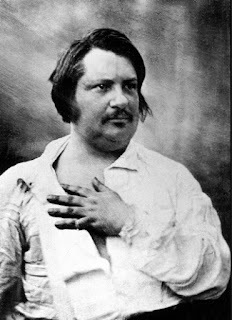 Just as well, too close to 'Balzac' and once is funny, twice would be a bit disturbing!